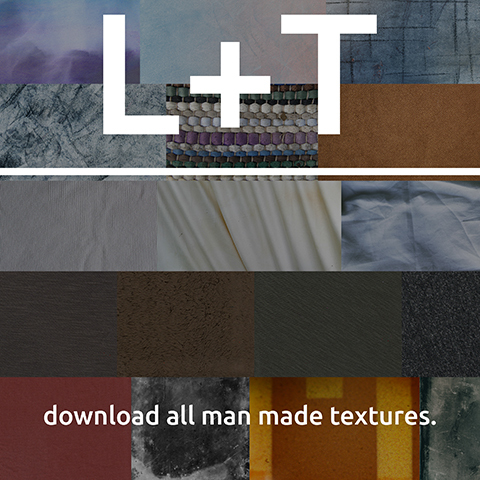 Purchasing our full man made texture package allow you to gain access to all of our man made textures found on L+T. After you have completed your purchase, you will then be sent an email which will include the link to your man made themed texture packages found on the site. This links have a 72 hour time limit before the download link expires, and has a maximum download limit of 5 clicks per link. These files are very large so make sure you have a strong internet connection prior to downloading all files. Search premium images at iStock.